A personal story can be a powerful tool. Whether you called about yourself, a family member, a friend, or one of your patients. Share your story to encourage others to use our service, spread the word about poison prevention and help us improve our service. Your story does not have to be written perfectly. Your name and your story will not be shared with anyone without your explicit consent.  How did you hear about the Georgia Poison Center?